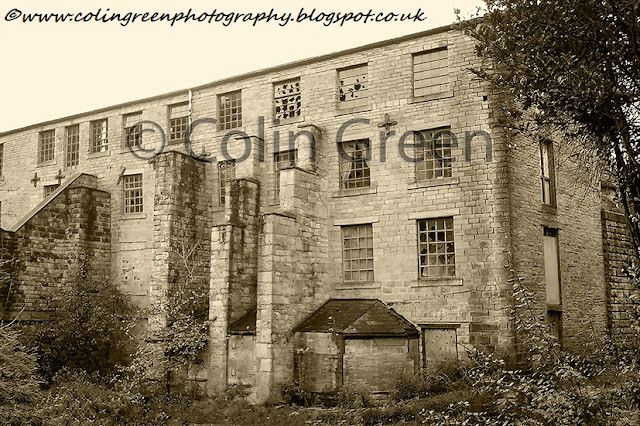 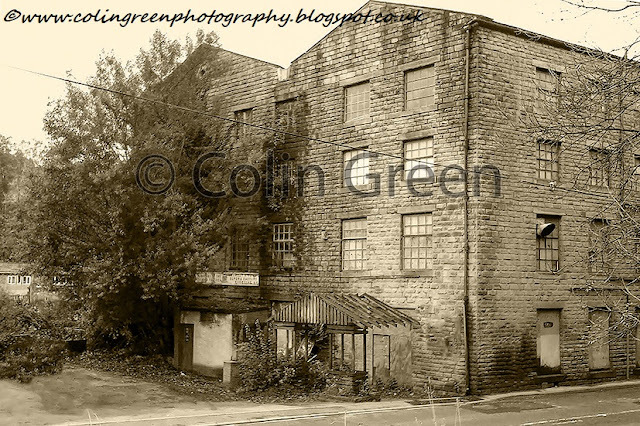 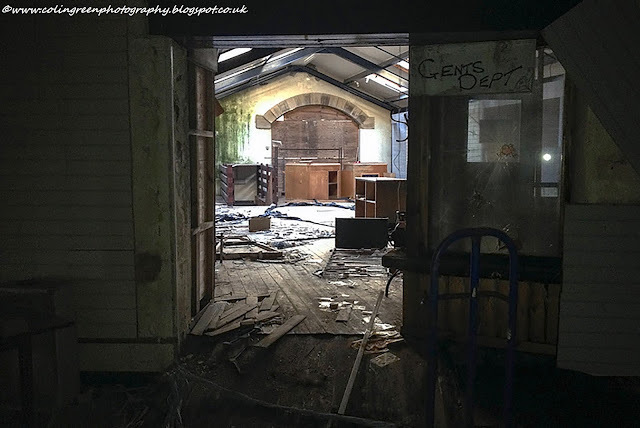 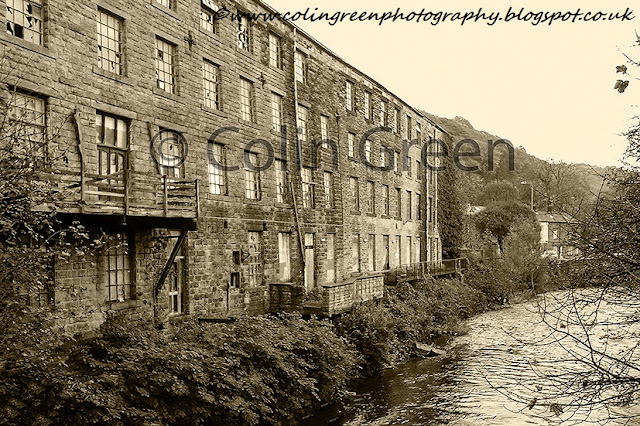 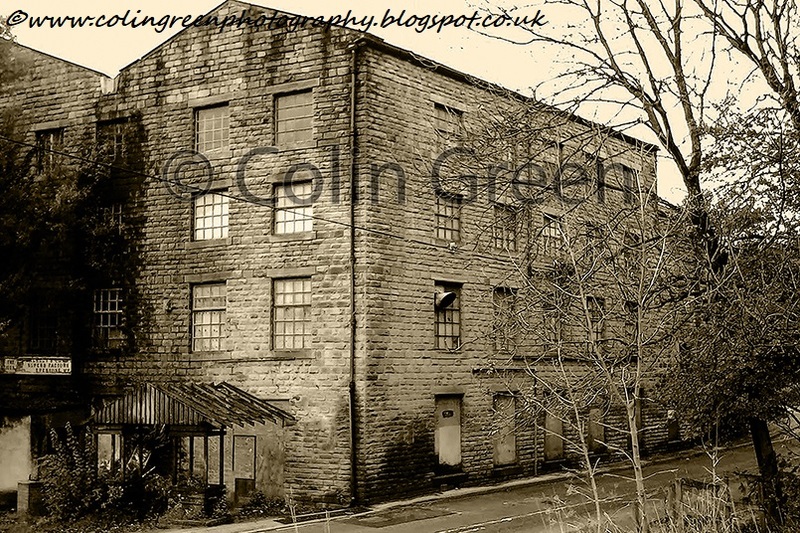 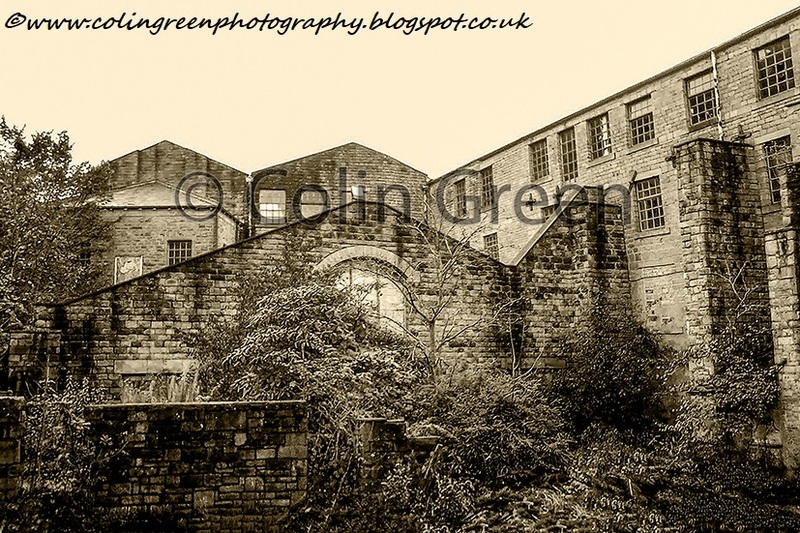 Colin Green Photography: Canal Wharf Saw Mills (Former Walkley's Clog Factory), Hebden Royd. Canal Wharf Saw Mills (Former Walkley's Clog Factory), Hebden Royd. 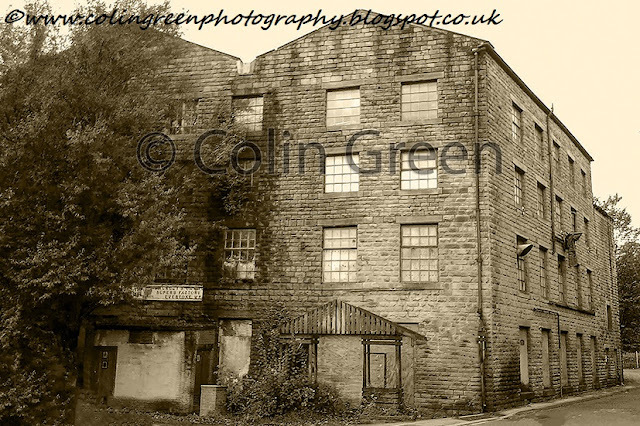 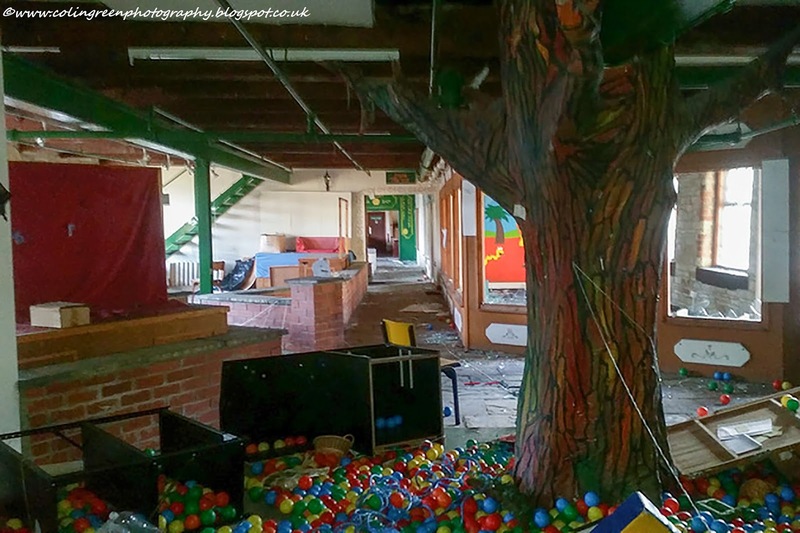 The following 3 pictures belong to a friend of mine who viewed the mill in 2015 / 16. 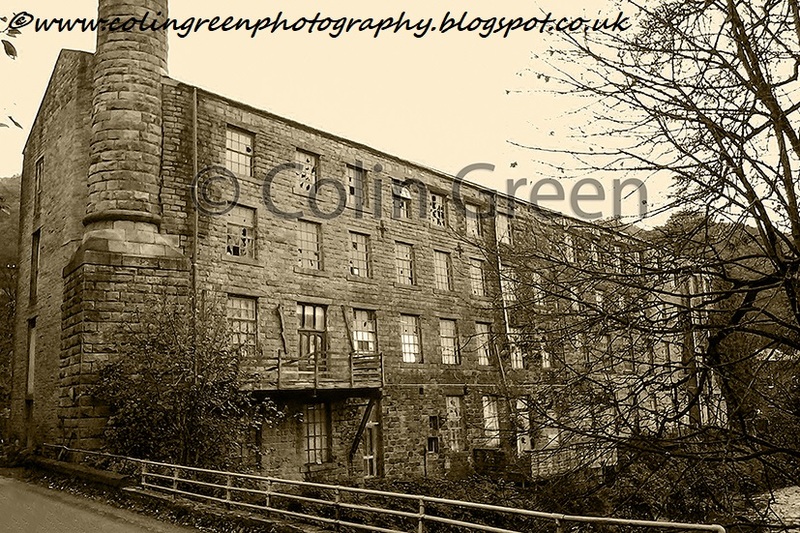 Please do not copy or re use. 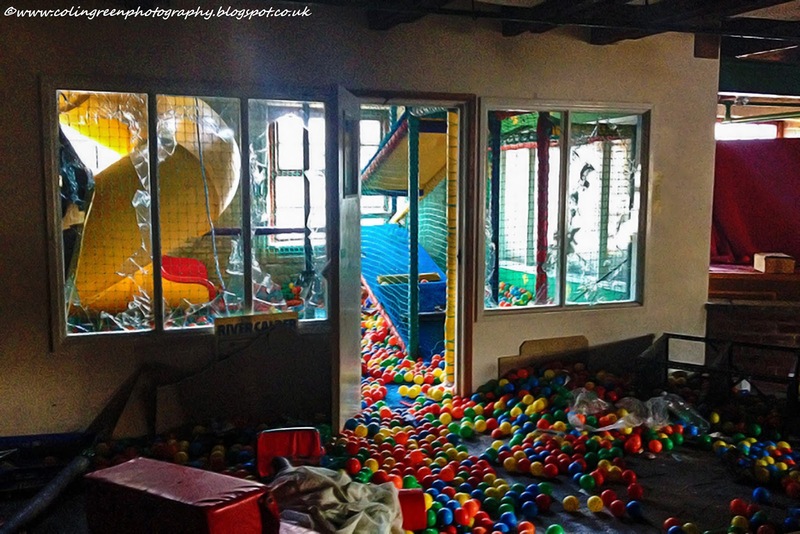 I have his permission to reuse them.